My reading came to a complete stop earlier this month but it seems that in the dying days of July, I've made somewhat of a comeback. So here are the books I'm reading this week, hoping to finish by Thursday. Cinder, the cyborg mechanic, returns in the second thrilling installment of the bestselling Lunar Chronicles. She's trying to break out of prison - even though if she succeeds, she'll be the Commonwealth's most wanted fugitive. Halfway around the world, Scarlet Benoit's grandmother is missing. It turns out there are many things Scarlet doesn't know about her grandmother or the grave danger she has lived in her whole life. When Scarlet encounters Wolf, a street fighter who may have information as to her grandmother's whereabouts, she is loath to trust this stranger, but is inexplicably drawn to him, and he to her. As Scarlet and Wolf unravel one mystery, they encounter another when they meet Cinder. Now, all of them must stay one step ahead of the vicious Lunar Queen Levana, who will do anything for the handsome Prince Kai to become her husband, her king, her prisoner. It's been a while since I've read Cinder and I had to go back and skim through book 1 before commencing on Scarlet. Part of my reluctance to continue on with this series is because I know Winter won't come out until end of next year. However, now that I've picked up Scarlet and have made a decent way into it, I know that determination is going to fade. I'm enjoying this series so much that I'm pretty sure the next book I pick up will be Cress book number 3. Beloved by millions the world over, Pride and Prejudice is delightfully transformed in this bold, new manga adaptation. 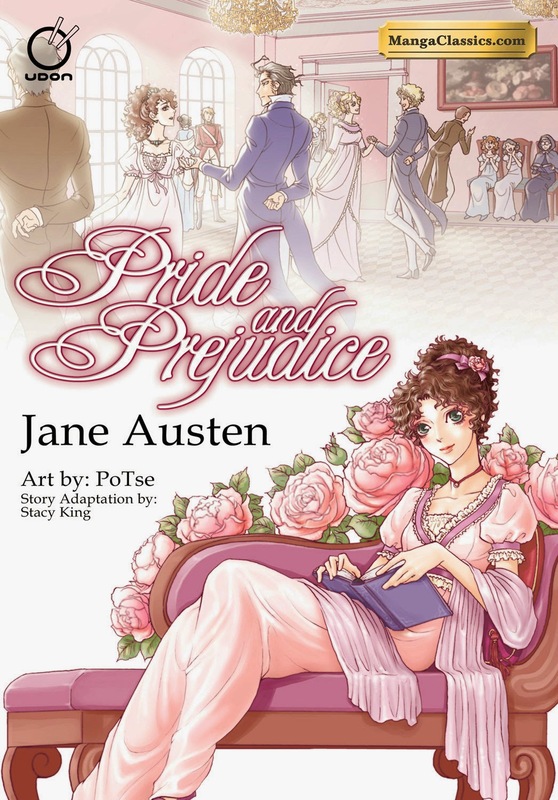 All of the joy, heartache, and romance of Jane Austen's original, perfectly illuminated by the sumptuous art of manga-ka Po Tse, and faithfully adapted by Stacy E. King. I just read Manga Classics' adaptation of Les Miserables by Victor Hugo (see review here) and I'm interested to see how this one is adapted too. At first glance, it's definitely really pretty. 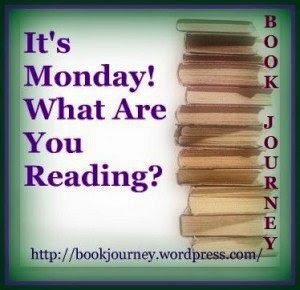 So what are your reads for this week? 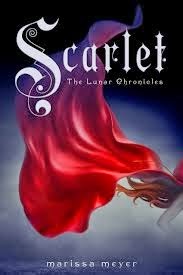 I liked Scarlet and can't wait to read the 4th book in the series. Come see my week here. Happy reading! Manga adaptions of classics novels are an interesting idea! Nice! Couldn't really get into Cinder and book 1 usually makes or breaks a series for me. But I do keep hearing lots of good things about this series! Hope you enjoy the second installment!